Dog Walking in Bridgwater, Somerset Team Manager! 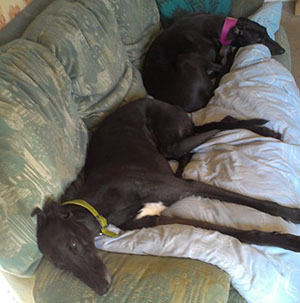 Friends for Pets Bridgwater dog walking team is managed by Amy. Amy showed a strong interest in the animal industry from a young age and was always willing to get stuck in helping care for friends and family pets. 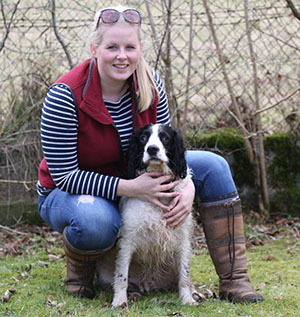 She completed her National Diploma in Animal Management at Weston College with a triple Distinction working alongside with Badgeworth Arena, extending her knowledge and experience practically. 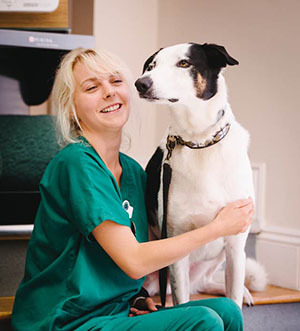 Within her course she took a strong interest in the Animal Behaviour and Nursing topics which helps her today with many of her clients. 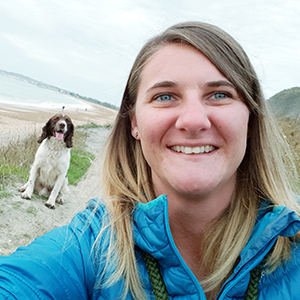 Amy started working for Friends for Pets in 2009 and took over as Area Manager for the Cheddar dog walking team in 2014. With more and more requests from the Bridgwater area it was decided to launch the Bridgwater team in 2018. 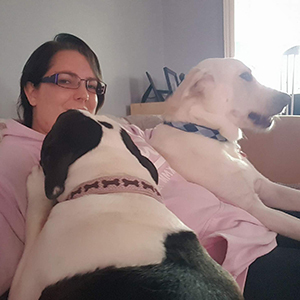 Amy is willing to care for any pet, whether its chickens, horses, dogs, hamsters, she has a strong passion to ensure they are looked after correctly. Amy is also very experienced with horses having worked as a groom providing daily care and being present for vet consultations and many other educational situations. 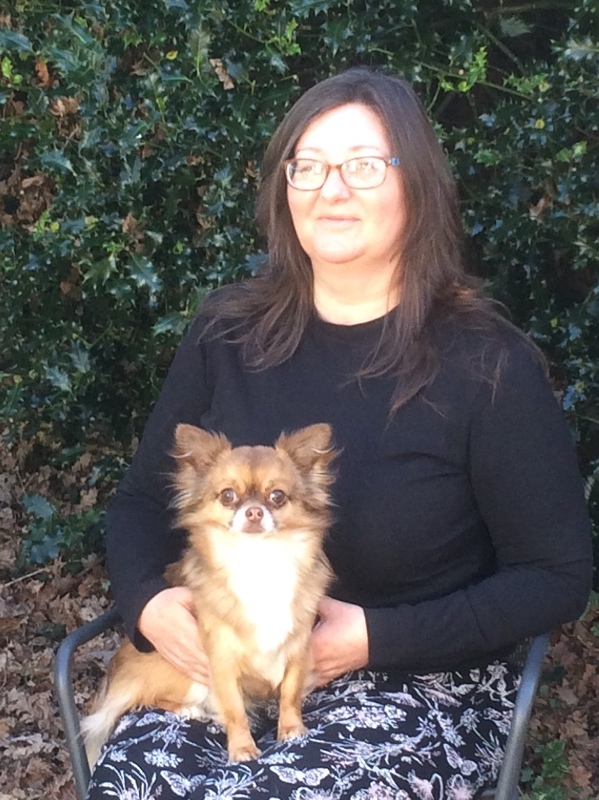 Having had pets all of her life, Amy has the understanding for our clients when they are looking for a reliable and trustworthy team to care for their pets the same as how they are treated at home. The Bridgwater Dog Walking team covers: Bridgwater, Langport, Curry Rivel, Puriton, Woolavington, Bawdrip, Chilton Trinity, Wembdon, Northfield, Horsey, Pawlett, Cossington, Chilton Polden, Edington, Chedzoy, Stretcholt, Knowle, Haygrove, Durleigh, East Bower, Hamp and many surrounding areas of Somerset. 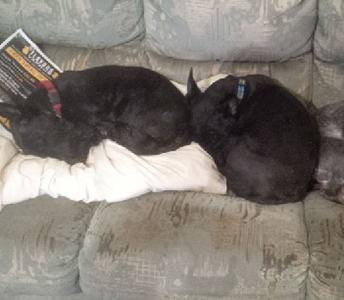 All members of our Bridgwater Dog Walking Team are fully insured and have a minimum of a basic Disclosure. We are recruiting new pet carers in the area and are particularly interested in those that may be able to offer day and or overnight dog boarding. Some of our lovely Bridgwater Pet Care team clients!